Weathered vintage, farmhouse chic, updated traditional. Are these descriptions music to your ears? 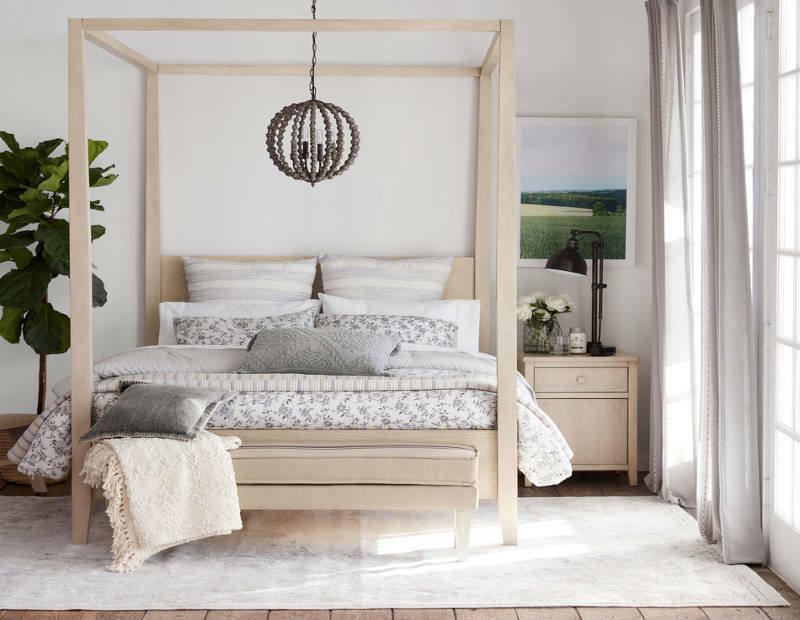 Bed Bath & Beyond just launched its very first home line, Bee & Willow, and it’s just for you. 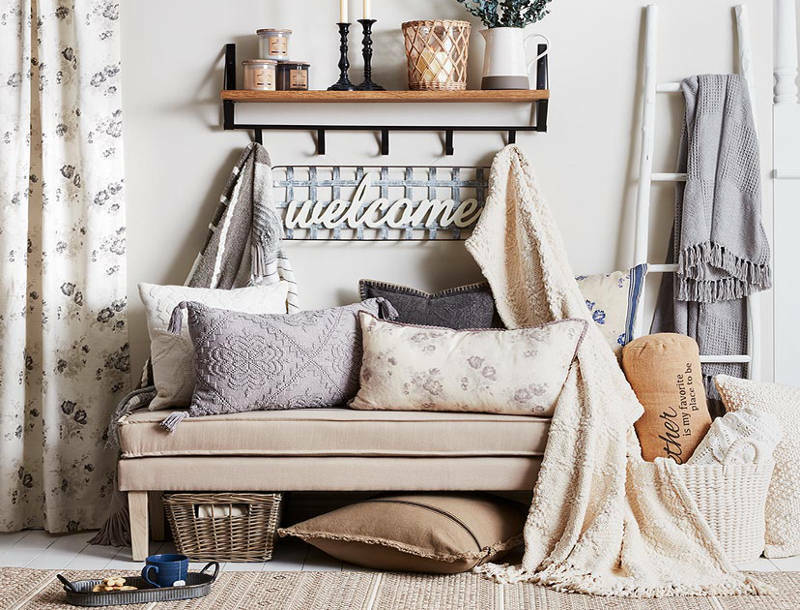 According to the website, Bee & Willow is “an eclectic mix of rustic and modern styles, designed with character and charm and made to last.” And if you love the look, but don’t have Joanna Gaines’ natural flair for pulling a room together, Bed Bath & Beyond has you covered. 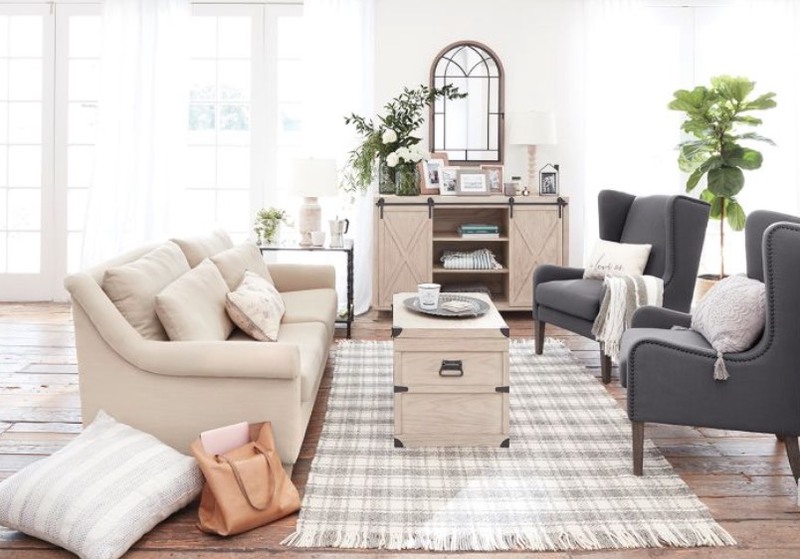 The line of more than 300 pieces includes furniture and accessories for every room in your home, priced between $3 and $1,000. Natural, earthy tones and textured fabrics add dimension to the collection’s accents. All images courtesy of Bed Bath & Beyond. A living room that’s classic, elegant and still warm and casual enough for the whole family to enjoy. 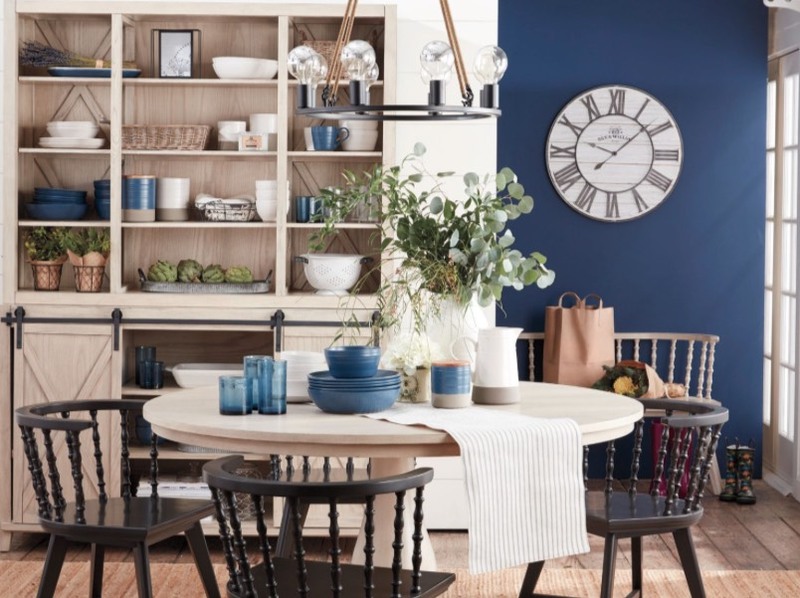 A farmhouse-chic dining room setting in indigo blue. Rustic modern meets farmhouse for a clean, classic and inviting bedroom. Love what you see? It can all be yours for 20 percent off and free shipping when you become a Beyond+ Member.